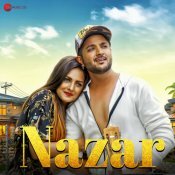 Zee Music Company are proud to present the eagerly anticipated brand new single released by Raman Kapoor entitled “Nazar” featuring Himanshi Khurana! 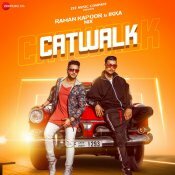 Zee Music Company are proud to present the brand new single released by Raman Kapoor entitled “Catwalk” featuring Ikka & Nix! 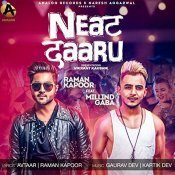 Analog Records are proud to present the highly anticipated brand new single released by Raman Kapoor entitled “Neat Daaru” featuring Millind Gaba!! ARE YOU Raman Kapoor? Contact us to get a featured artist profile page.